KSV NIMA Langmuir and Langmuir-Blodgett Troughs are used to fabricate and characterize thin films with controlled packing density. KSV NIMA Langmuir Troughs can fabricate the monolayer to a liquid-gas interface whereas KSV NIMA Langmuir Blodgett Troughs can both create the monolayer at liquid-gas interface and then transfer the layer as a coating onto a solid substrate. This enables the creation of single-layer and multilayer films with precise control of thickness, molecular orientation and packing density. Adjustable legs, trough top locating pins, barrier limit switches and overflow channels ensure safe and reliable use of the system. The legs can be easily removed for integration with microscopes. Integrated design with casing for all sensitive parts for robustness and long term usage. 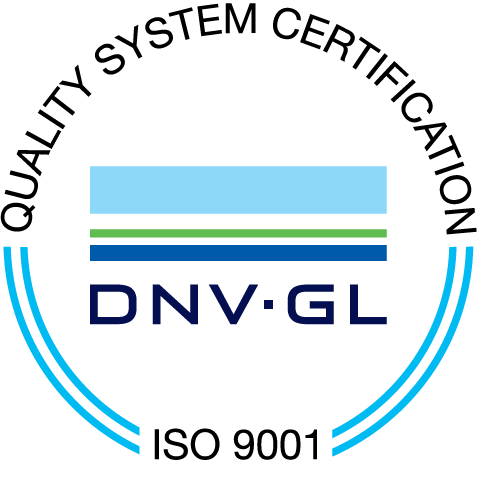 KSV NIMA’s extensive knowledge and application support team let you get the best out of your instrument – with local partners and engineers globally. Uses standardized Wilhelmy method with platinum plate for surface pressure sensing with its ultra-sensitive pressure sensor, with the option of also disposable using paper plates to avoid cleaning or platinum high quality rods for limited space. Powerful KSV NIMA LB software integrates all controls and data analysis into the same software, including different characterization tools. All troughs come with integrated temperature control channels that can be readily used with a separate bath circulator. Specialized characterization tools enable assurance of floating thin layer quality already prior to coating and after the coating process. Open modular design with simple trough top and barrier placement enables easy integration with characterization systems, upgradeability and easy cleaning of parts. Also allows the studies also at liquid-liquid interface and the Alternate alternate system can be used to coat two different materials in alternating layers automatically in a single experiment. Availability of a wide range of accessories such as pH probes, different Wilhelmy plates, injection ports etc. Forming thin polymer films for the study of polymer crosslinking, stability, degradation, etc. KSV NIMA offers a wide selection of L and LB Troughs with various sizes and functions. Our L and LB systems are fully modular, and one frame can be used for different sizes and types of trough tops. In addition to the standard assortment below, custom trough tops can be constructed by request. The trough tops are interchangeable within seconds, i.e. the standard frame can accept any of the small or medium-sized trough tops, and the larger frames can also accept the smaller trough tops in addition to the bigger ones. 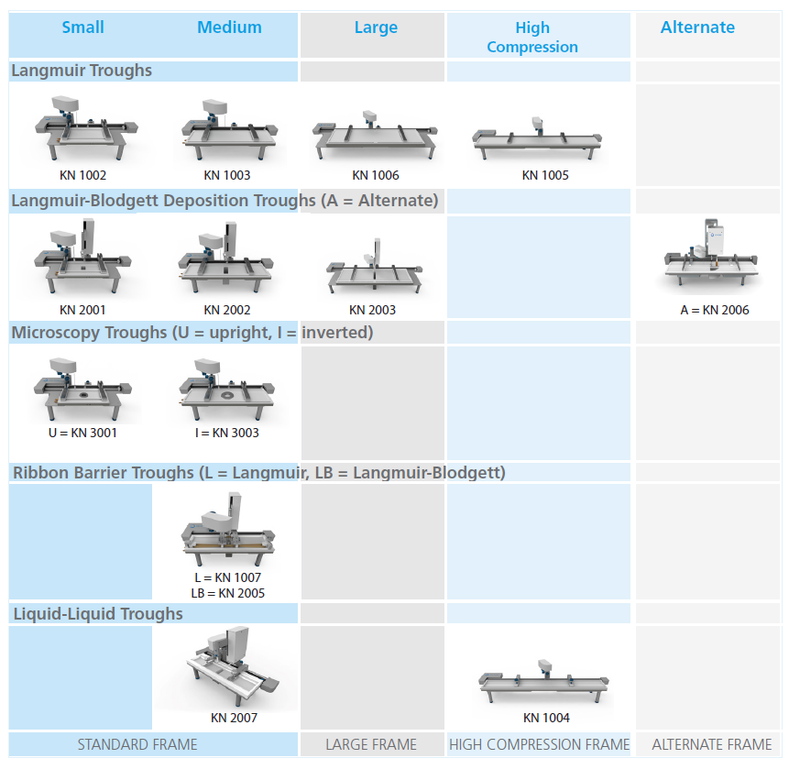 Standard Langmuir Troughs are available in several sizes depending on the need. The smaller trough tops are preferable when using expensive molecules whereas the bigger systems provide more space to be combined with characterization instruments and provide a higher compression ratio. A KSV NIMA Microscopy Trough is a special kind of Langmuir Trough containing either an upright or inverted microscopy window. The window allows high optical transmission down to a wavelength of 200 nm (suitable for visible light or UV microscopy). The Langmuir Ribbon Barrier Trough enables the study of floating monolayers at high packing densities (e.g. > 70 mN/m for DPPC) by monolayer confinement. Working at high surface pressures is required in the study of phenomena such as lung surfactant (DPPC) behavior in alveoli. The Liquid-Liquid Langmuir Troughs extend the capability to use both liquid-liquid and air-liquid interfaces. The liquid-liquid interface is often used to study, for example, emulsion stability and properties of oil and gas, food- and cosmetics or in pharmaceutical research. The standard KSV NIMA LB Troughs are also available in several sizes from small to large. 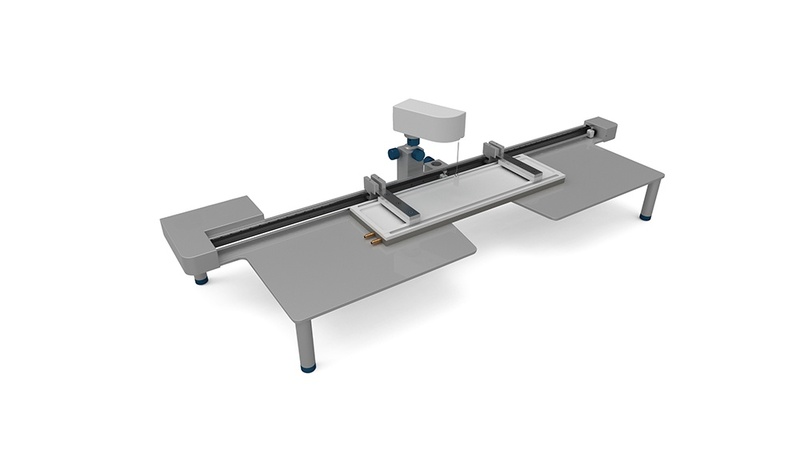 Depending on the size of the system, you can deposit LB films on samples ranging in size from a few square millimeters to many tens of square centimeters. The LB dipping mechanism can also be easily fitted with a LS deposition kit for horizontal Langmuir-Schaefer deposition. The KSV NIMA Alternate Trough is the premium Langmuir-Blodgett Trough. It can coat a substrate automatically using two different materials in the same experiment for even more advanced highly organized coatings. Materials can be deposited in any desired order and direction. The system uses two sets of barriers and pressure sensors to control packing density separately for each material used. KSV NIMA LB Software is a powerful tool for creating coatings and studying Langmuir films. Based on 30 years of experience, KSV NIMA LB Software includes all the tools needed for effective and easy measurements and data processing. The versatile measurement modes enable measurements from dipping all the way to compression isotherms, adsorption studies and interfacial rheology. The software saves the entire measurement setup together with the results for convenient analysis. All data can be easily viewed, plotted, reported and exported as needed. LB and LS techniques provide the platform for creating highly organized and packed nanoparticle layers. These coatings can have special functionality for novel applications. Dip coating, LB and LS techniques have shown to be excellent methods for controlled preparation of thin films of graphene and graphene oxide. These methods offer a great amount of control for depositing dispersed SG and SGO produced by the liquid exfoliation methods. Because the liquid exfoliation methods are recognized as having the most potential for producing graphene on an industrial scale, these deposition methods are of great importance in graphene research. Lipophilic proteins often reside in cell membranes, and the floating monolayer models can be used in studying their interactions in a close to native environment. Some of the studied parameters include the packing density of the membrane with different environments or content. 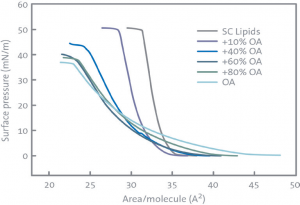 The isotherms of model skin lipids with increasing levels of oleic acid. With permission from Langmuir 2013, 29 (15),pp 4857-4865. 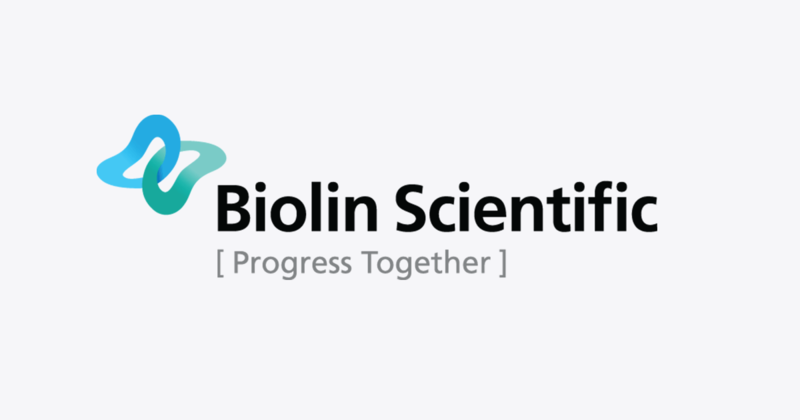 Copyright 2013 American Chemical Society.